6 Time consecutive winner! Remee's Acupuncture Style Weekly voted Best of Richmond. 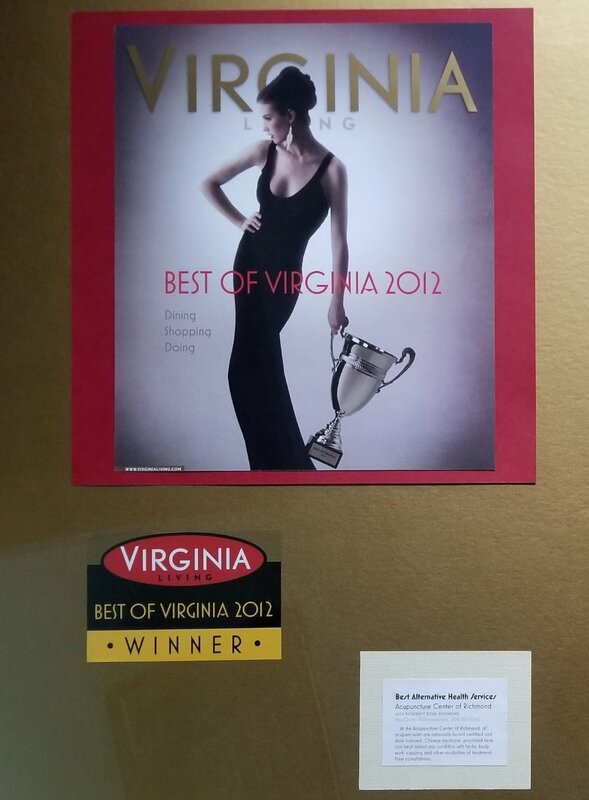 2011 Remee's Acupuncture wins Style Weekly's Best of Richmond: Best Alternative Health Center. 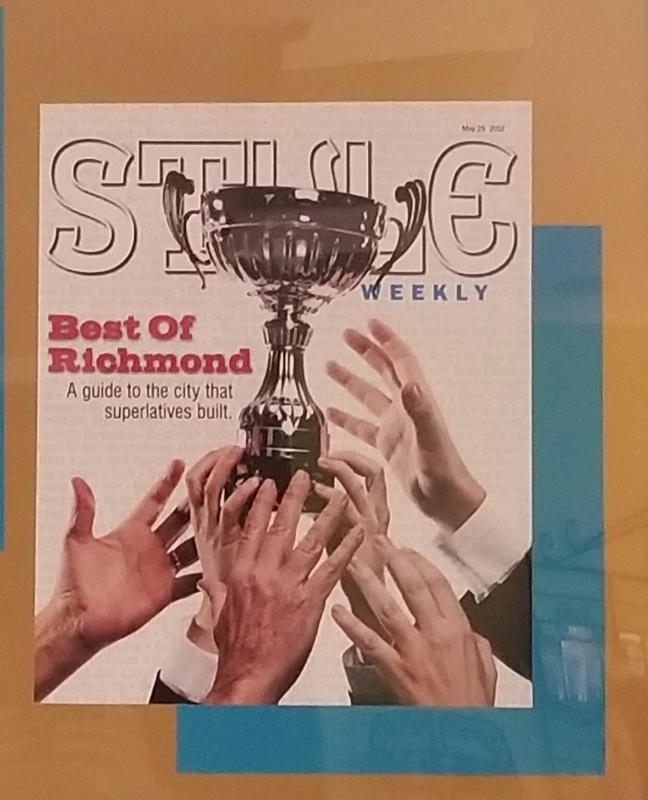 2013 Remee's Acupuncture wins Style Weekly's Best of Richmond: Best Alternative Health Center.